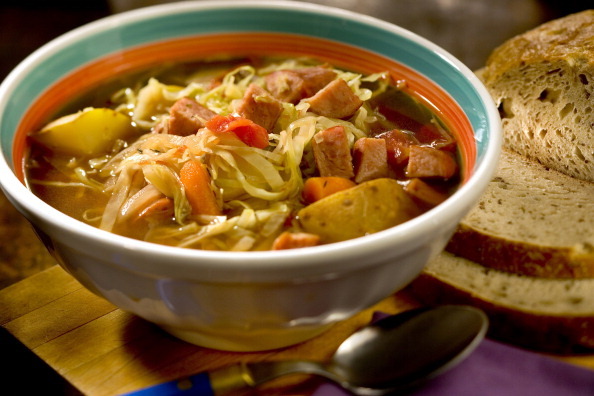 Cabbage soup is nutritious, delicious and healthy diet. It is also easy to make in your home. The cabbage soup diet is like a crash diet as it make you lose 5-10 pounds in a week. It is effective for many people. All you require is self discipline like in any other weight loss method and you will achieve result in seven days. First of all you need to put onions into a large pot. Remember to slice the onions first before putting in the pot. Next you need to add the steak roast in the large pot where you have paced the sliced onions. There will be around 4-5 pieces of steak roast which you need to place in the pot. After adding steak, you need to add all of the ingredients into the large pot. Remember not to add cabbage at the moment. After adding all the ingredients, add cabbage into the large pot. Cook all the ingredients for almost 3 to 4 hours. You have to cover the large pot after putting all ingredients. You have to cook for 3 to 4 hours so that your meat is gently warm. After cooking the ingredients, pour out your soup and serve it in a bowl. You can also eat brown bread with it. 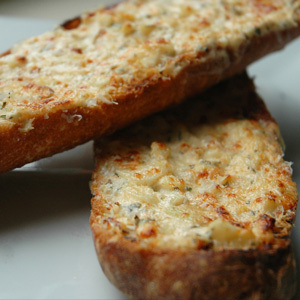 Cabbage soup will taste better if you have it with caramelized onion garlic bread.